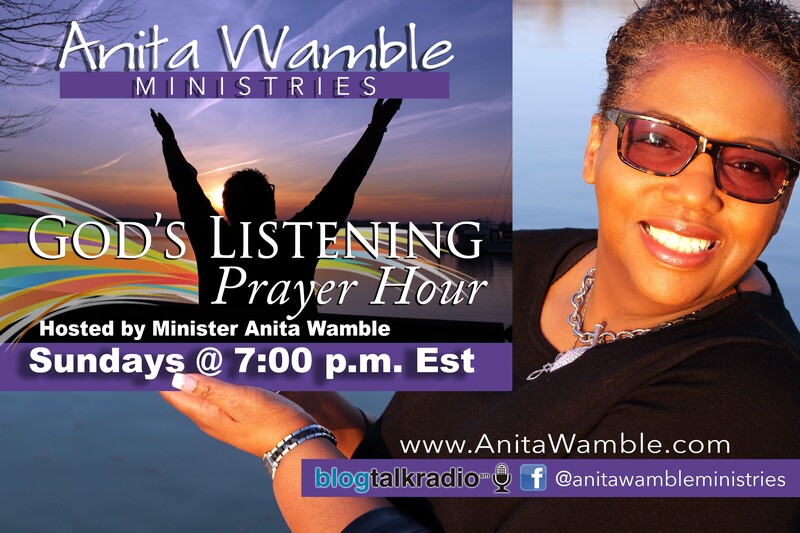 God’s Listening Prayer Hour hosted by Minister Anita Wamble, takes a look at current events from the secular and spiritual perspective and taking telephone calls from listeners to get their input. Hey Listeners! 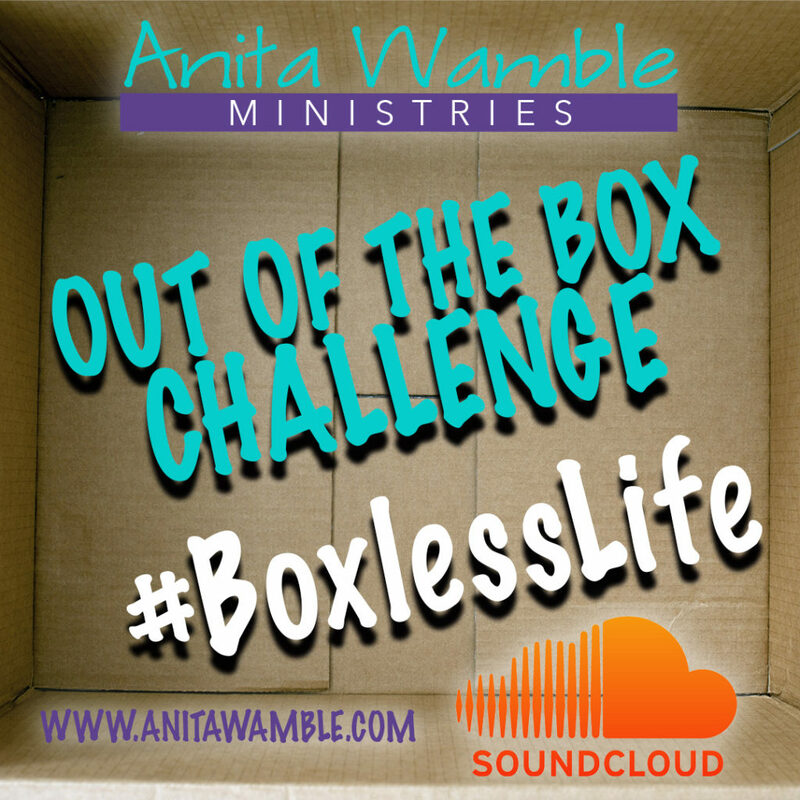 I am looking for topics for discussion and I would like to hear from you! Fill out the form below of topics you would like to hear discussed.